Suicide Squad Still - Diablo. 松鸦, 杰伊, 杰伊 · Hernandez as Diablo in Suciide Squad (2016). 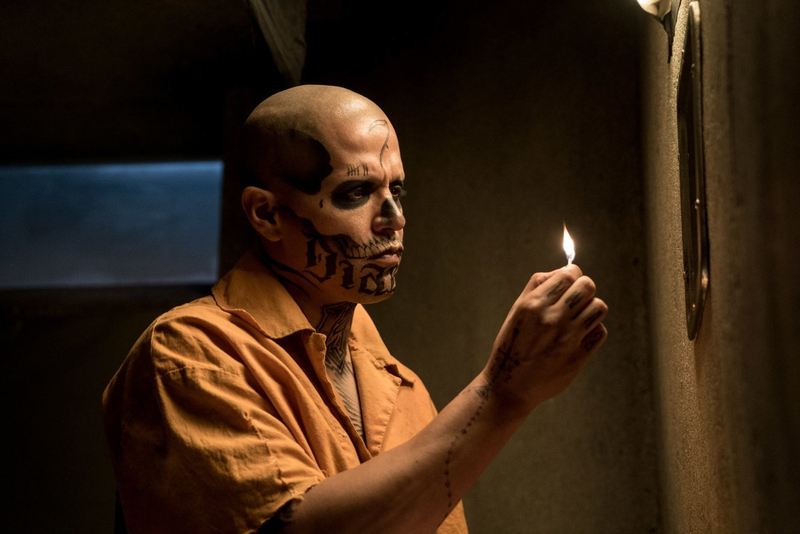 HD Wallpaper and background images in the Suicide Squad club tagged: photo suicide squad movie 2016 still jay hernandez diablo chato santana. This Suicide Squad photo might contain 蜡烛, 锥形, 蜡光, 锥度, and 蜡灯.